United Society of Vape and VO Tech come together to create a high-performance and timeless device. The USV ARC 240W TC mod features a very unique design, it has an arc-shaped body and an activation button on the back, creating quite a comfortable feel in your palm. The USV ARC is also powerful with a maximum wattage of 240 supported by an advanced VO240 Chipset with a 32-bit ARM Processor for minimum ramp-up time. 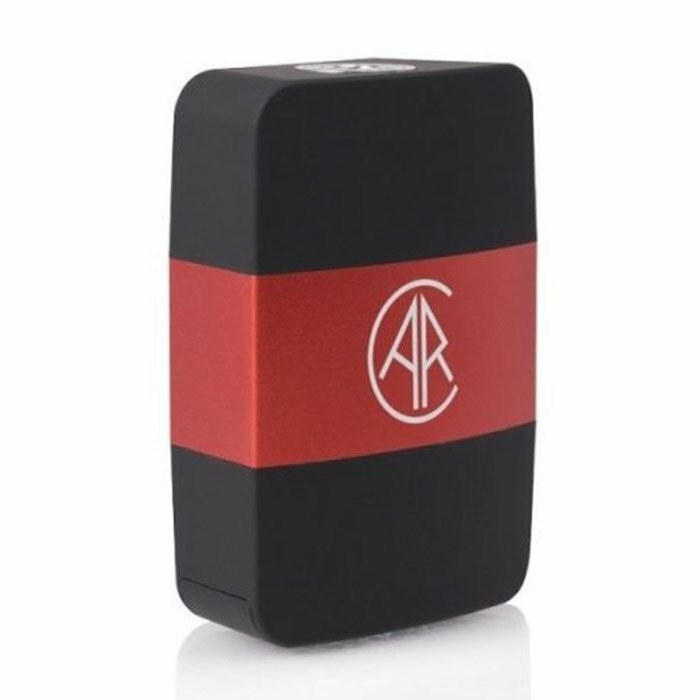 USV ARC 240W TC Box Mod is a very unique device that offers outstanding performance, advanced features and comfortability; pick one up today!